The Coachella Valley in eastern Riverside County is a complex region with extraordinary beauty and extensive natural resources, and is a favorite gathering spot for hundreds of thousands of visitors each year.  Unfortunately, for more than half of valley residents — the very same ones who sustain this beautiful place — life is a constant struggle to make ends meet. Building toward a more inclusive, equitable future for all requires working together in unprecedented ways. Lift To Rise is borne from a deep sense of urgency and an unfettered commitment to the belief that the Coachella Valley is a place where the sun rises for everyone. Lift to Rise is a collective action partnership that works to achieve a future where all Coachella Valley families are healthy, stable and thriving. Our work catalyzes both institutional and grassroots leaders to effectively collaborate and shift their attention and activities toward mutually reinforced interventions that address the underlying causes of poverty. Over the past three years, the work of Lift To Rise has grown from a philosophical commitment of a handful of local leaders to a dynamic cross-sector collaboration intended to transform the landscape of opportunity for everyone who calls the Coachella Valley home.